The MMO market has seen crazy levels of growth this past few years, and just keeps growing and growing. In fact, over a hundred new releases are expected to enter the app stores next year. We know this is a lot to go through, so we made a list of the best upcoming MMORPGs that you should be excitedly waiting for. Many of these games are in either closed or open testing stages, already have KR, TW or CN version, while others are still in development. This list also contains some titles that should have been released but were delayed for some reason or another. So, without further ado, here are the 10 Most Anticipated MMORPG Mobile Games 2018 and beyond. 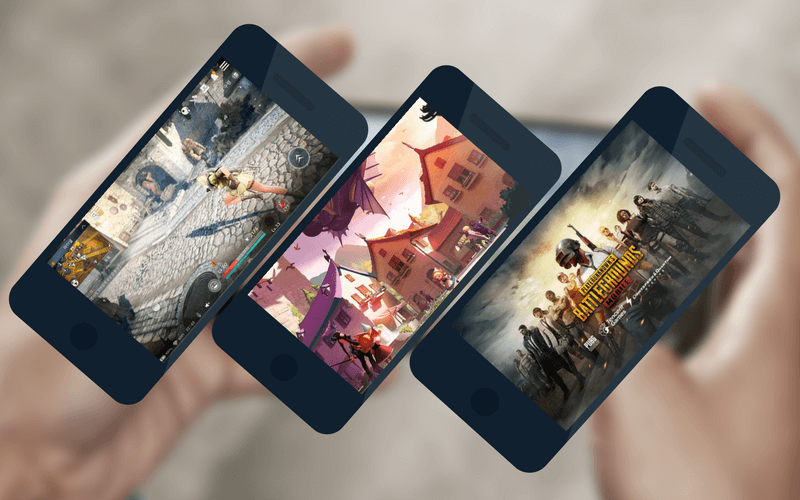 Perfect World Mobile is the next generation 3D aerial combat MMORPG mobile game developed by Perfect World and to be published by Tencent Games. Some of the features found in the PC version can be found in the mobile version, such as a huge variety of costumes and character customization. 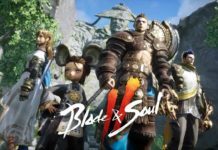 Four playable characters have been revealed thus far, including Human Wizard, Untamed Barbarian, Male Winged Elves Archer, and Female Winged Elves Cleric. Its CN version has been opened for beta testing but as of now, there’s no announcement yet for the exact date of SEA/Global release. 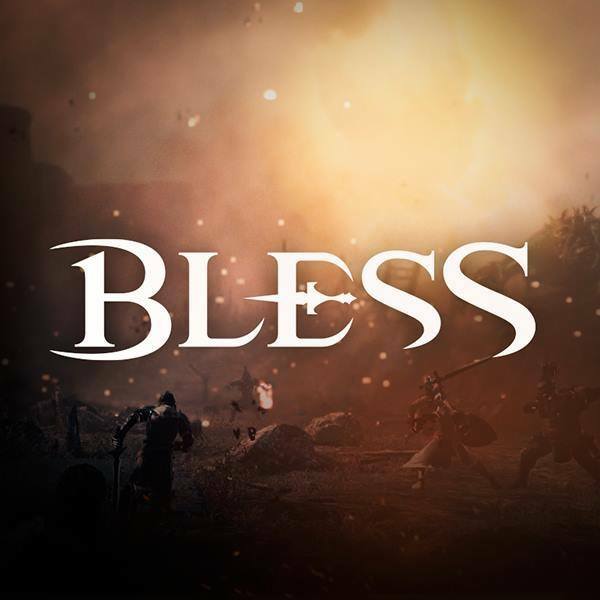 Bless Online is an MMORPG mobile game created by Neowiz and developed by ThinkFun, a subsidiary studio under Joycity. This is being developed as “The game with completely different game characteristics from the original.” Expect major differences in terms of combat and content! 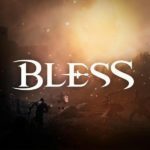 There’s an agreement before that the game will launch in China and they’re planning to have a beta test on the 4th quarter of 2018. On the other hand, Korea’s launch will have an adjustment from the second half of 2018 to the first half of 2019. Other regions will follow up, too. As of now, there’s no exact date yet on its SEA/Global release. 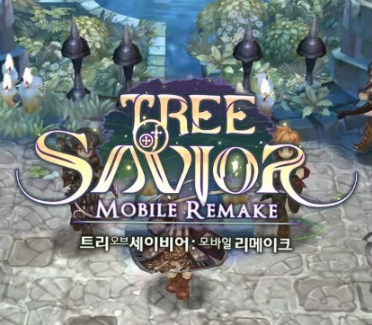 Tree of Savior M is a mobile fantasy MMORPG published by Nexon. The game had a PC version before, on which the upcoming mobile version is based upon. The new mobile version will feature four classes: Archer, Swordsman, Cleric, or Wizard. You will be able to explore a rich and vibrant world, complete in quests and conduct raids in parties. 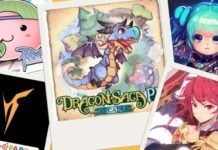 Tree of Savior M is still under development and no release date has been announced for SEA/Global version. 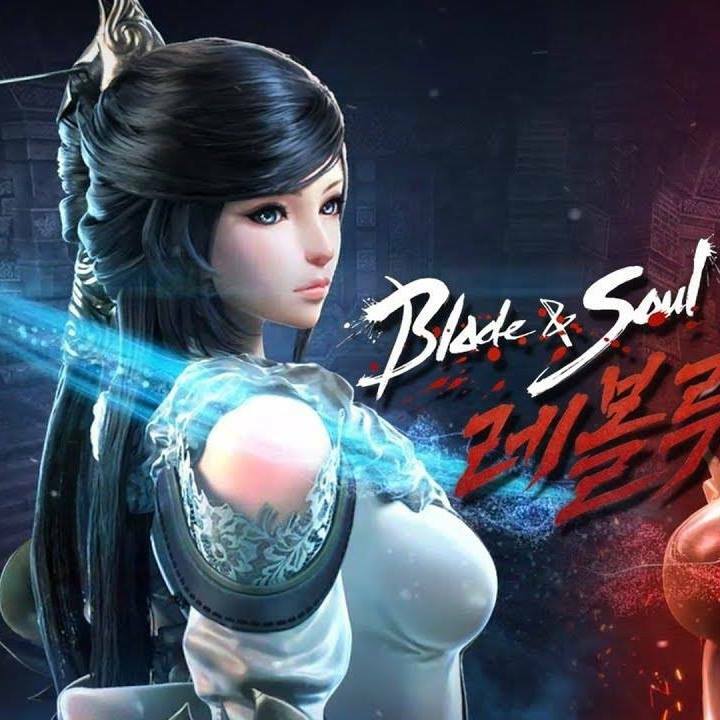 Published by Netmarble, the upcoming mobile MMORPG Blade & Soul Revolution is based on the popular MMORPG IP Blade & Soul. For mobile, Blade & Soul Revolution is going to be powered by the Unreal Engine 4 to ensure amazing graphics and gameplay that will feature a flying system, boss monsters, PvP, faction war, and other story arcs. This game has been announced last year and they’re planning to release it in Korea this 2018. Unfortunately, there’s still no announcement for the English version release or the release date of SEA/Global version and other territories. 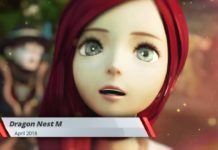 Tera M is an upcoming MMORPG mobile game published by Netmarble. Players can expect an open world exploration with PVE and real-time PVP content. The game will also have guild sieges, costumes, and mounts as well. The game itself is based on the PC version made by Bluehole, which focused on the holy trinity (DPS, Tank, and Healer) concept. This system offers unique challenges for players to find the right combination of teams for different situations. The game has been announced last year and it’s KR version is now available. We’ll still have to wait though for some announcements for the SEA/Global release. 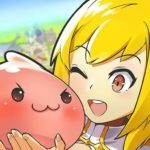 Ragnarok Mobile: Love At First Sight, among the most-awaited games of the year, still doesn’t have a definite date for its English version. This is entirely different from the previous Ragnarok Mobile (XingDong Limited) that we mentioned earlier. 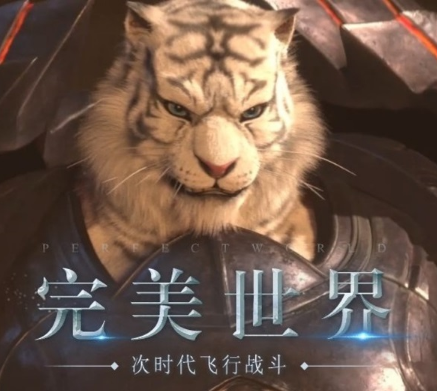 With Tencent taking over the publishing responsibilities for this MMORPG legend, it is slated feature an immersive 3D environment that is closer to the gameplay of the original PC version. It will also have a weather system and a considerably improved graphics. Of course, the controls will also be optimized for mobile to make it more fun for smartphone gamers. Read: Ragnarok fans shooked after Tencent announces all-new mobile version! 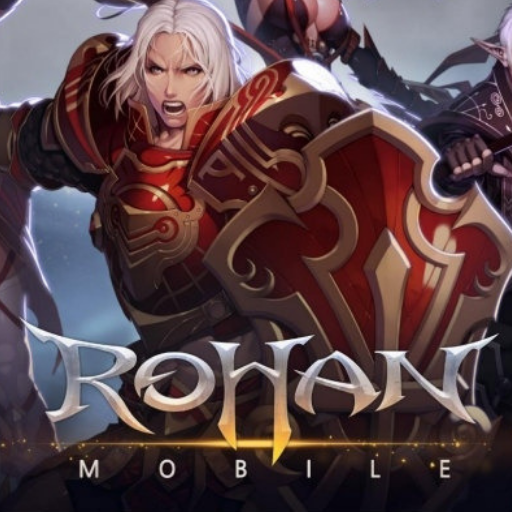 Japanese publisher Guru Entertainment Inc. announced that the global PC version, Rohan Online that we loved in our childhood days, will soon be available to play on our smartphones thanks to its new version – Rohan Mobile, an MMORPG Game. Rohan Mobile is being developed by Korean studio NX3 Games. Details are still scant though, as there’s still no official website or an exact release date. Sooner rather than later would be ideal, yes? 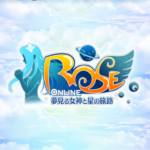 ROSE Online, also known as the Rush of the Seven Episodes, is one of the most popular online games that we loved years ago. It has been running on the PC for around 14 years now and it is still active in Japan, handled by ROSE Online Japan Inc. And the good news is the same company recently announced a new mobile game based on the ROSE Online IP called “ROSE Online: Dreaming Goddess and Star’s Journey”. As of now, there are no news or announcements about its official release yet but we’ll update you as soon as possible. 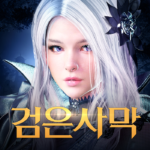 Black Desert Mobile is a 3D Mobile MMORPG developed and published by Pearl Abyss, who also developed the original online version. It is set in a mysterious world where you get to create your own character by choosing among more than a dozen different classes like warrior, dark knight, sorceress, and many more. Its combat system is super dynamic, just like it is in the PC version. It was originally announced last November 23, 2017, and was first launched in Korea in February 28, 2018, and has been recently launched in Taiwan just this third quarter of 2018. For SEA Gamers, they’re planning to release it on the 4th quarter of 2018, but there’s still a possibility that it will be delayed until early 2019. 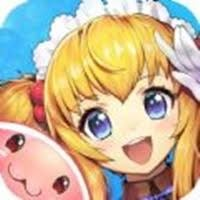 All servers, except for China, will be directly serviced by Pearl Abyss. 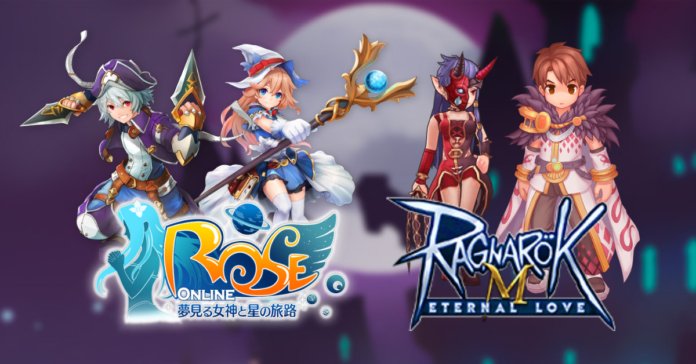 Ragnarok Mobile: Eternal Love is the upcoming free-to-play 3D mobile MMORPG published by XingDong Limited, developed by Dream Square, and franchised by Gravity. This game features a wide variety of job classes and an astonishing gameplay to match modern gaming trends. You will be able to fight other players in Guild PvP, taking full advantage of the game’s real-time combat. Players can even collect cosmetic apparel such as animal ears and maid outfits to make your character stand out in a crowd. All of these occur in a fantastic 3D world that still manages to retain the ambience of the PC version. 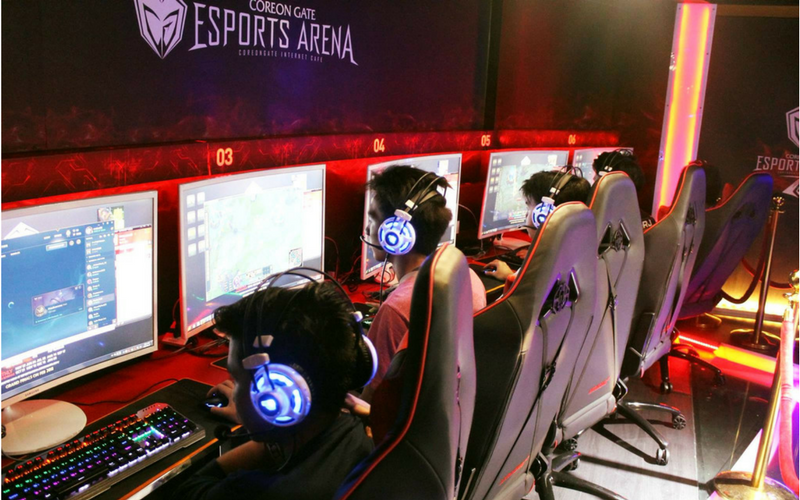 The game started in China last year, followed by Taiwan and Hong Kong. 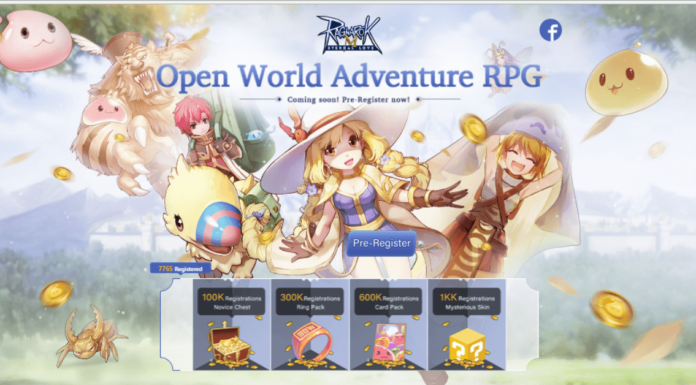 It recently launched in Korea last February 2018, and finally started its pre-registration last September in Southeast Asia and is slated to launch its SEA Server this October 2018. 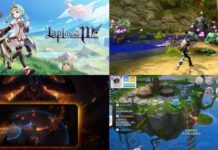 And there you have it, these are the most anticipated MMORPG mobile games in 2018 and beyond! While some of you might be disappointed with the lack of more specific details, you can rest assured that we will update you (as we always do) as soon as we get our hands on some information about these games. 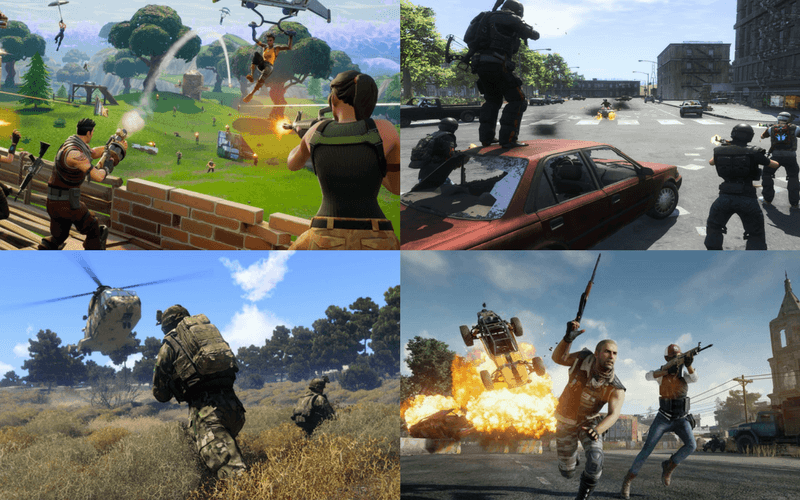 For now though, if you’re looking to play other games while you wait for these titles, you check out the 13 Most Popular Battle Royale Mobile Games in 2018 and 8 Newest and Most Popular MMORPG Mobile Games in 2018. So what do you think of our list? Did we miss some titles? Are you waiting for the same games as we are? Let us know in the comments below. 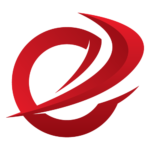 To get more information and special exclusive content like release dates, updates, and even job opportunities, go ahead and join Enduins Gaming Collective – the professionally managed and exclusive community of Enduins!